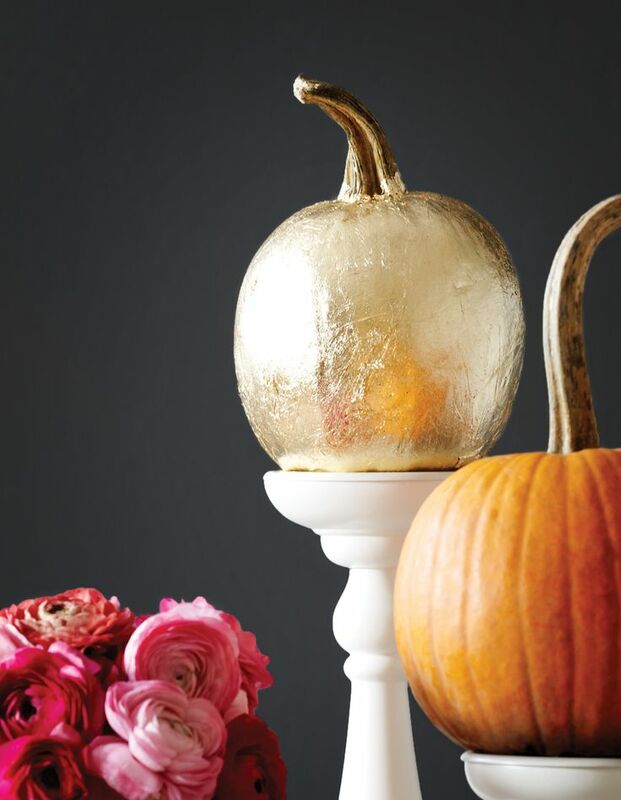 So, if you’re anything like me then your less interested in how to make a Jack-O-Lantern and more interested in how to decorate your pumpkins in a beautiful, chic way for your home. 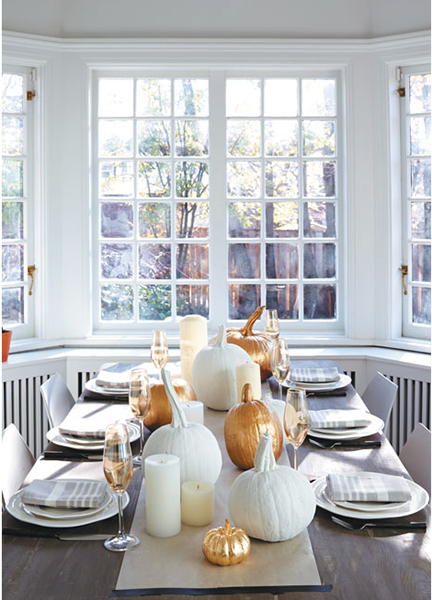 Check out the beautiful inspirational images below to help you in your quest to fun DIY projects for fall. 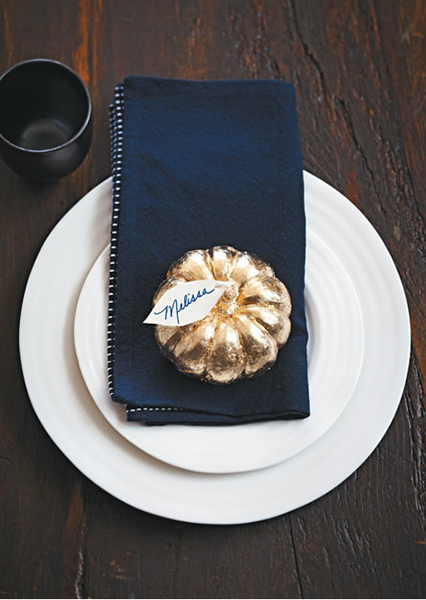 The white & gold painted pumpkins are my favorite! I might be trying this project soon, how about you? 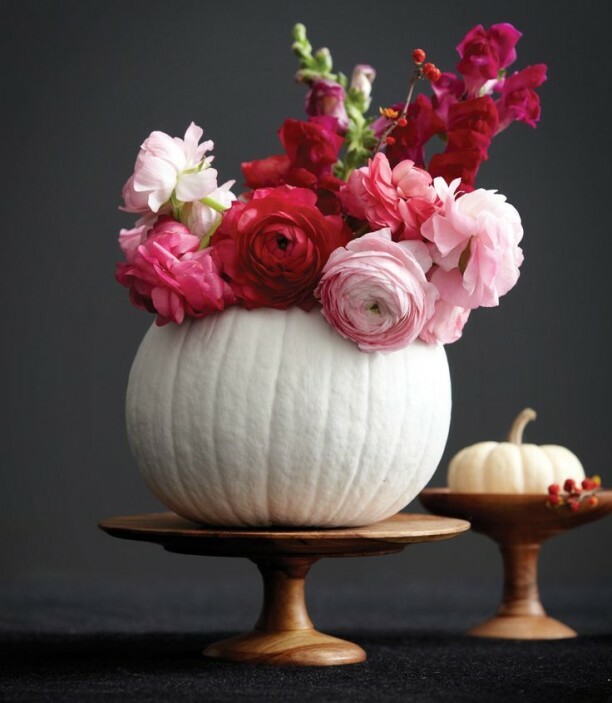 Love the pumpkin with the flowers inside! The gold ones are really cute too. Right? 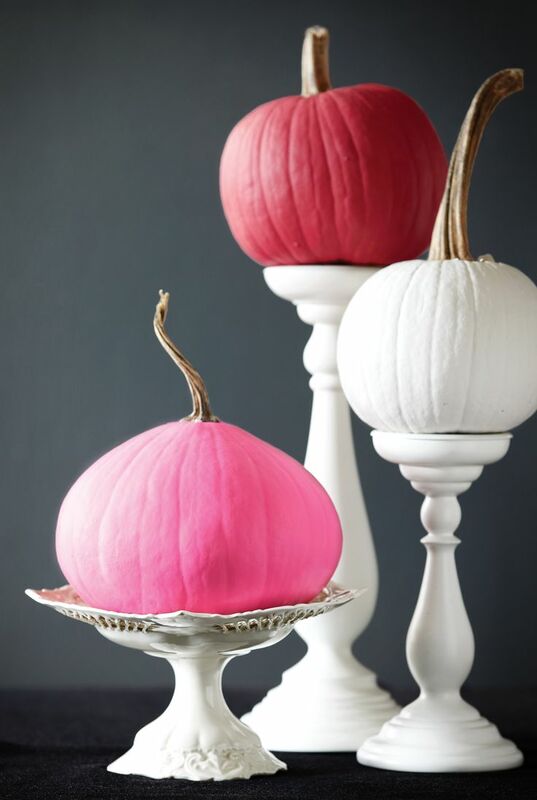 So nice and really simple to do..I'm thinking i'm going to get some smaller pumpkins and try it out.